Shoes maketh a girl. We strongly believe that, and to corroborate our belief is a shoe label that promises to bring out that fun, quirky side in you. 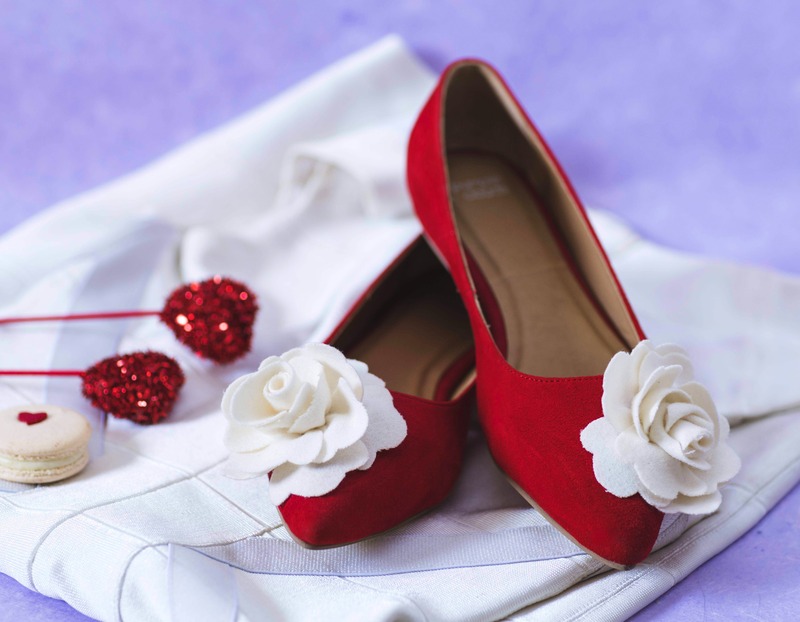 Purrple Clouds, founded by Archana Makhija in April 2018, aims to bridge a gap between your fashion aspirations and making your dream shoe accessible at your fingertips. You are spoilt with a wide variety of shoes ranging from beach-ready slides to ballet flats and the catch: all of them are handcrafted. The cool thing is that the motifs leave you lost for choice because you want all of them. You can pick from quirky designs that include sequinned hearts, cats and martini glasses, or opt for blingy flats and ballets, perfect for those special occasions. The individualistic quirks in the launch collection include cats, dolphins and yoga - all that are dear to Archana. Furthermore, it's a Make in India product with the shoes getting constructed in Mumbai and Agra, so it's your donation to local business thriving in the nation. The label is all about having fun with an unwavering eye on comfort. Every piece is handcrafted, hand embroidered, cushioned and made from pure leather. While the shoes look adorable, they’re extremely functional and can be worn as every day wear to work. The price ranges from INR 3,000 to INR 5,000.